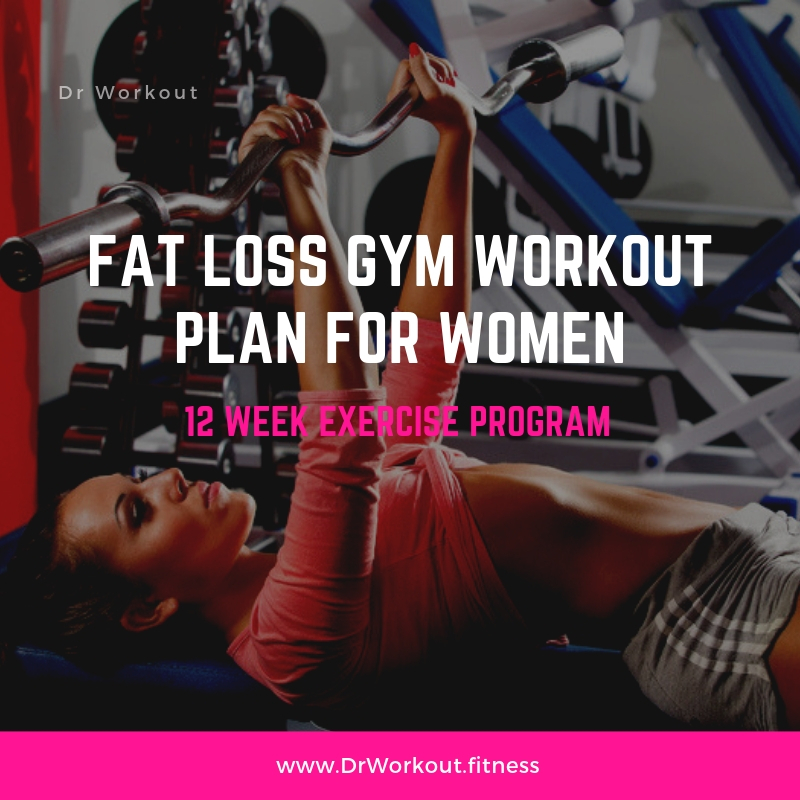 This 12 week fat loss gym workout plan for women is designed specifically for fat burning and to build your desired beach body. Abs are done twice a week. There is no need to train abs every single day as this will only strain the muscles. By performing cardio in the beginning of the routine and early in the morning your body will use stored fat as fuel rather than any carbs or food that you eat throughout the day. In case, if cardio become easier you can increase the speed or incline of the treadmill. You can also perform high intensity interval training. Diet is as important to this routine as performing each exercise with as much intensity as possible. 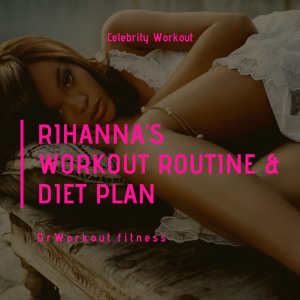 For an individual to see results from this fat burning workout plan, it is necessary to eat a clean and healthy diet to enhance results. With a fat burning routine it is very important to take twice amount of protein. It is also important to have one carb loading day throughout the week to confuse the body, thus stimulating metabolism and fat loss. You need to eat a clean and strict diet to maintain proper calorie intake to stimulate the fat loss you are looking for. Heavy carbs and processed foods should be stayed away. Drink plenty of water while performing this as drinking water helps to keep up your metabolism and hydrate your muscle tissues. Week 1 – 3 cardio sessions. 3 x 30 minutes (90 min). Week 2 – 3 cardio sessions. 3 x 30 minutes (90 min). Week 3 – 3 cardio sessions. 3 x 30 minutes (90 min). Week 4 – 3 cardio sessions. 3 x 30 minutes (90 min). Week 5 – 4 cardio sessions. 4 x 30 minutes (120 min). Week 6 – 4 cardio sessions. 4 x 30 minutes (120 min). Week 7 – 4 cardio sessions. 4 x 30 minutes (120 min). Week 8 – 4 cardio sessions. 4 x 30 minutes (120 min). Week 9 – 5 cardio sessions. 5 x 30 minutes.- Intense cardio workouts (150 min). Week 10 – 5 cardio sessions. 5 x 30 minutes – Intense cardio workouts (150 min). Week 11 – 5 cardio sessions. 5 x 30 minutes- Intense cardio workouts (150 min). Week 12 – 5 cardio sessions. 5 x 30 minutes- Intense cardio workouts (150 min). Good Luck! Keep in touch and update your progress in the comment box. If you have any doubts or questions about this12 week fat burning gym workout plan for women please comment below, we are here to help you. I have a question on the cardio, the week 1 its 3 cardio sessions 3×30 90 minutes. Is it 3 different days do only 30 minutes . Or do 90 minutes each day that week? In the beginning start with 3 cardio sessions per week. And continue the progression like that. After one month you will do 4 cardio sessions per week. One more thing do cardio only after weight training. The advantage of doing weight training before cardio is that most of the glycogen will be utilized for weight training. So when you do cardio after weight lifting your body will burn fat for energy. 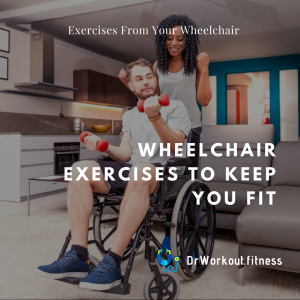 Additionally a recent research conducted in University of Tokyo found that doing cardio after weight lifting will burn more fat during the first 15 minutes of the cardio session than doing cardio before resistance training. Tip: Incorporate more HIIT cardio workouts for better results. Do you have a printable version of this workout? 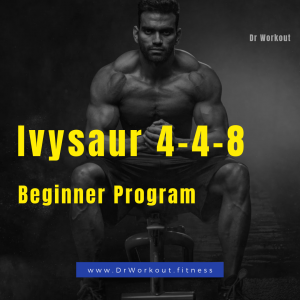 This program is a 12 week program but the workout schedule provided above is for Days 1-7. Once Day 7 is complete, would you just start again at Day 1 workout routine but gradually increase weight until 12 weeks have been completed? Start with 65-80% of 1 rep max. And one more thing, this is a pyramid style workout. In pyramid workouts you should increase the weight and decrease the reps for each set. In regards to the 12 week fat loss program it did not indicate the actual weights for ex. it states to do a barbell bench press but what is the weight pound for that? Or do we pick and choose the weights? Do you suggest that we start of light and each week progress with heavier weights?. Hi do i do weight before cardio or other way around? The advantage of doing weight training before cardio is that most of the glycogen will be utilized for weight training. So when you do cardio after weight lifting your body will burn fat for energy. 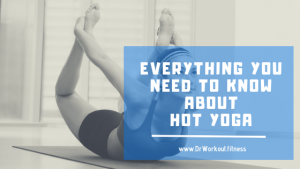 Additionally a recent research conducted in University of Tokyo found that doing cardio after weight lifting will burn more fat during the first 15 minutes of the cardio session than doing cardio before resistance training. Hi. Maybe it’s a stupid question. but how does cardio work? for example, the first week 3x cardio session. 3 x 30 minutes (90 min). Should I choose 3 days a week to do 30 minutes of cardio per day? I like this routine but wondering if I can do any revisions – rearrange it from four days to three. I am only able to go to the gym three times per week (Monday, Wednesday, and Friday) because of my work schedule. I do have a bike at home that I use on Tuesday and Thursday for cardio. 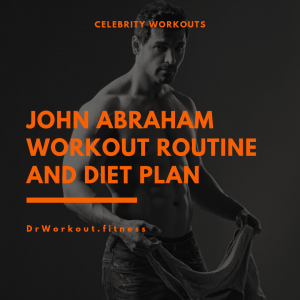 I like this routine because I already workout (weights and cardio) and I am trying to find a new routine for better fat loss. I’m looking forward to trying this. Please could you recommend food products for both carb loading and normal days and if this carb loading day should be done on a gym day or not. Also is there a best time of the day to work out? And what are the best supplement/powder types to use alongside this plan. Many thanks. Rotate your rest days but on occasion give your body 48 of rest to allow your muscles to truly recover. On rest days you can still take walks or gentle bike rides. Just don’t do a weight training. Activity is fine, as long as it is gentle and it giving your body RR rest & recovery.